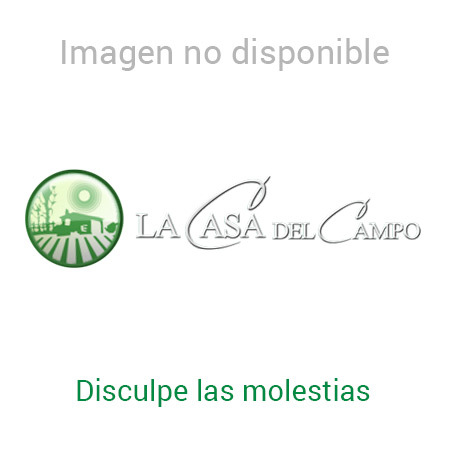 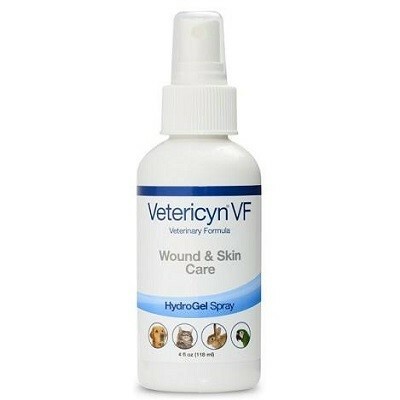 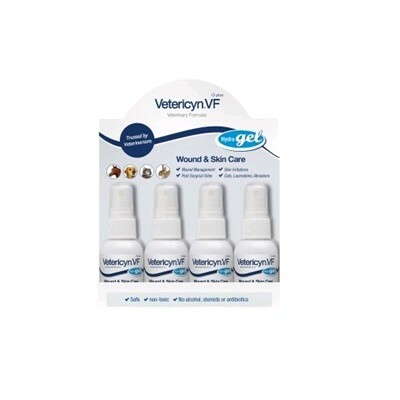 EXPOSITOR VETERICYN VF SKIN CARE 60 ML. 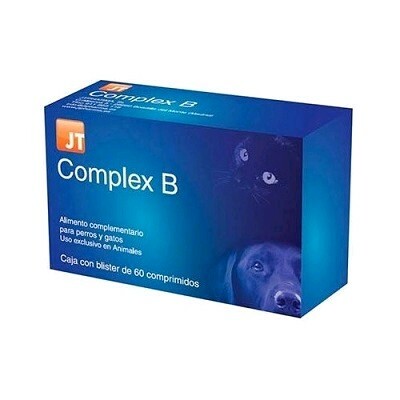 JT COMPLEX B 60 COMP. 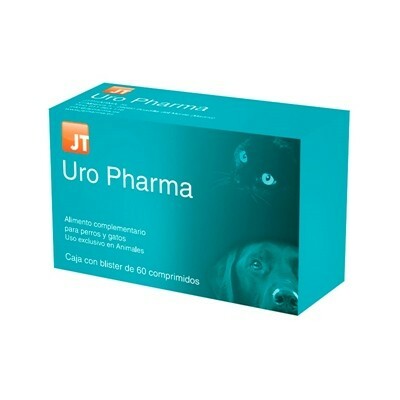 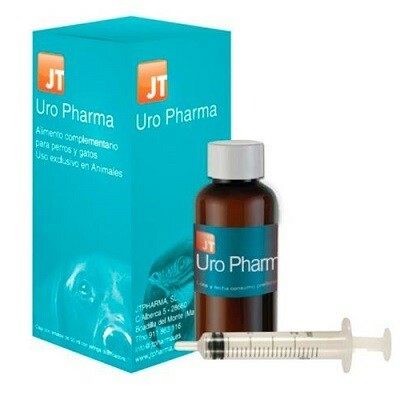 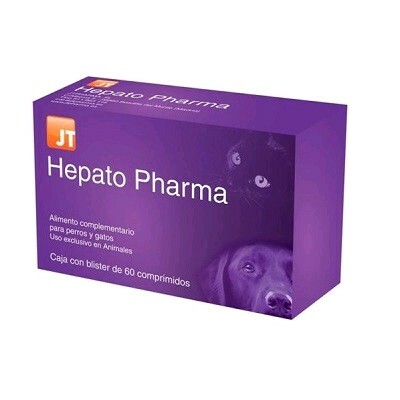 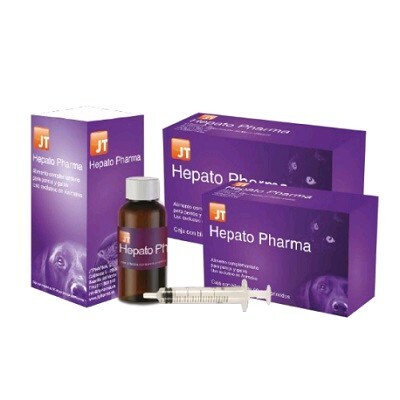 JT HEPATO PHARMA 55 ML. 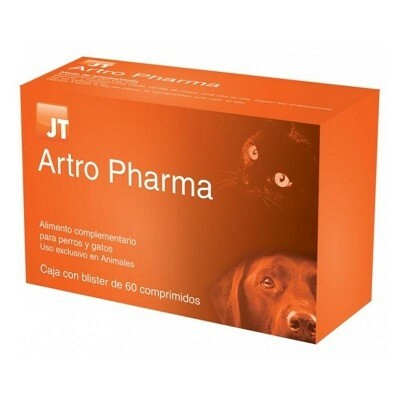 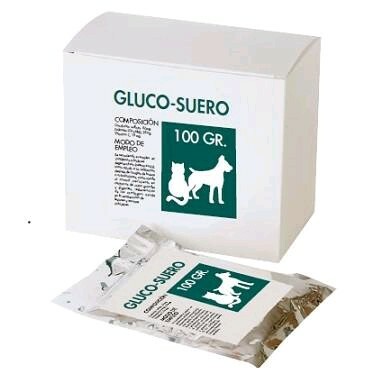 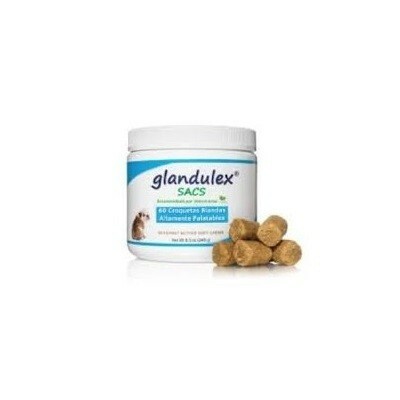 JT HYPOCLORINE SKIN CARE 150 ML. 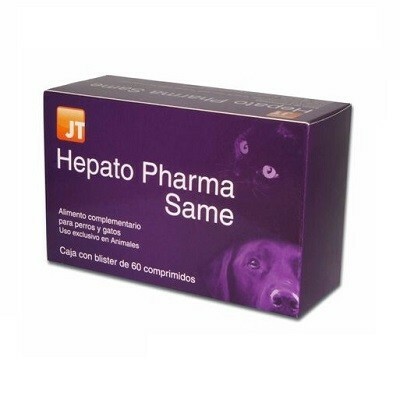 JT HYPOCLORINE VF SKIN CARE 60 ML.